This morning, we have the opportunity to share our review of a new novel from author Paul DeBlassie, III. 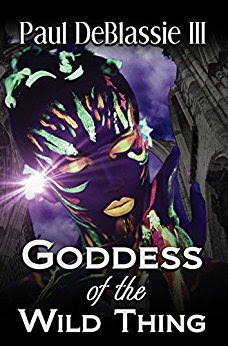 Goddess of the Wild Thing seems to incorporate many genre as it combines romance and fantasy with a darker, psychological thriller element. What did I think of Goddess of the Wild Thing? Goddess of the Wild Thing Appeals to a Variety of Readers. Initially, I thought this book was more of a supernatural/horror thriller--when, in reality it is a mixture of much more. 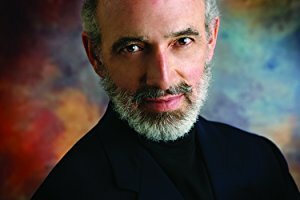 The novel is a unique blend of romance, psychology, the paranormal, and fantasy rolled into a thriller. I always say that I am not a romance novel reader--unless the novel holds more than a same old-same old romance. While romance is a focus of the novel; it is so well blended into the story as the author develops the characters and their supernatural world with plot twists and glimpses of real-world, human nature. Fans of romance novels will enjoy the story as will fans of paranormal thrillers. Thank you for hosting and reviewing Goddess of the Wild Thing!